The Moraine Police Division Records Section is responsible for processing and organizing all records generated by the police division including miscellaneous reports, criminal reports, evidentuary photos and traffic accident reports. The Records Section is also tasked with conducting pre-employment background investigations for local businesses and State of Ohio Bureau of Criminal Investigation automated fingerprint searches. 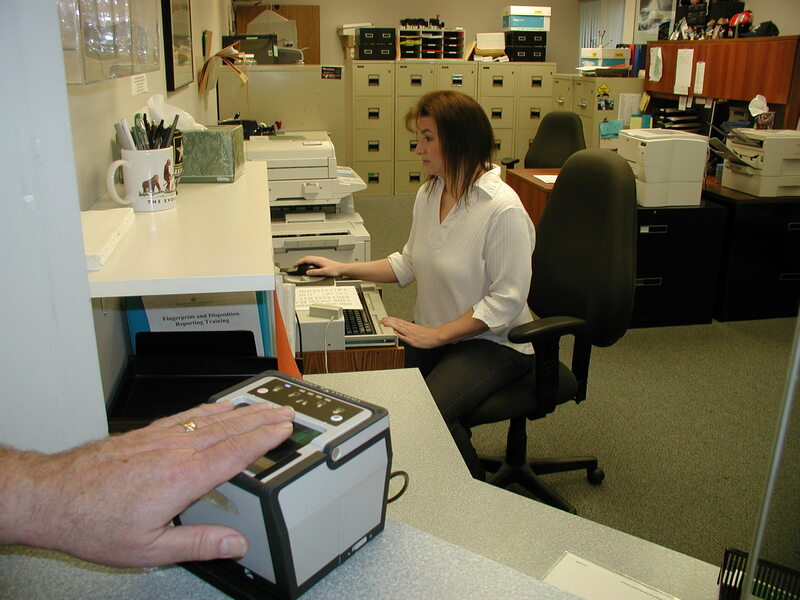 Hours of operation for Fingerprints or Records Request are Monday through Thursday 9am to 3pm. Contact the Records Section at 535-1163 for questions regarding public records or criminal background checks.